Unfairpak Forum - How Farepak Stole Christmas • View forum - NON REGULATED COMPANIES & THE "BIG 4"
Amtrak to be wound up again. 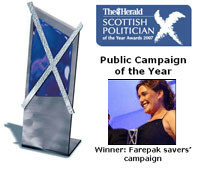 Farepak used as a comparison. Comments Please - lets debate this one!